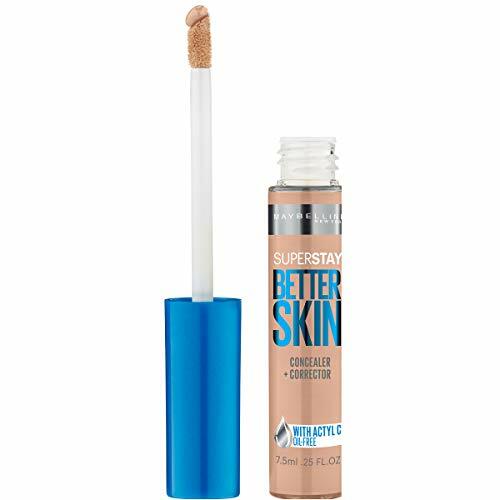 Superstay Better Skin Concealer is a 2-in-1 targeted Concealer + Corrector with ACTYL C, an ingredient known for its antioxidant benefits. The concealer:- Instantly provides all-day flawless correction.- Visibly reduces the appearance of dark circles, spots and imperfections in just 3 weeks. theBalm BalmShelter Tinted Moisturizer SPF 18, Medium, 2.15 fl. oz.